RARE single story newer construction with high ceilings, open floor plan, amazing outdoor entertaining space! Completely hedged and gated for privacy. 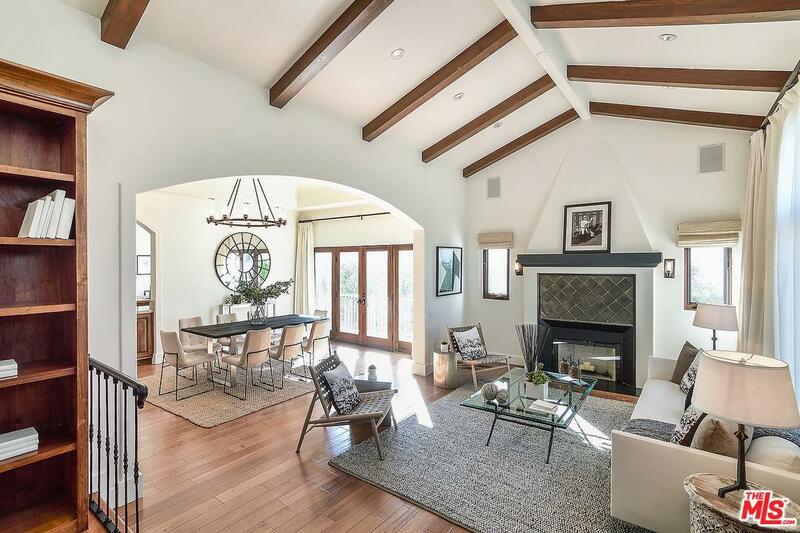 Living room with dramatic pitched beamed ceiling, fireplace, built-in bookcases, and picture window to street opens to sunshine drenched formal dining room. Chef's kitchen with center island, double sinks + pot filler, pro appliances opens to family room with French doors to yard. 3 beds and 2 baths. Spacious master bedroom suite opens to the grassy yard with spa. Master bath with tub and shower. Walk-in cedar closet. Separate laundry room. Amazing backyard with built-in bbq + bench seating, jacuzzi, gazebo with outdoor living room. Long driveway for off street parking. Central air, hardwood floors, abundant storage, surround sound throughout. 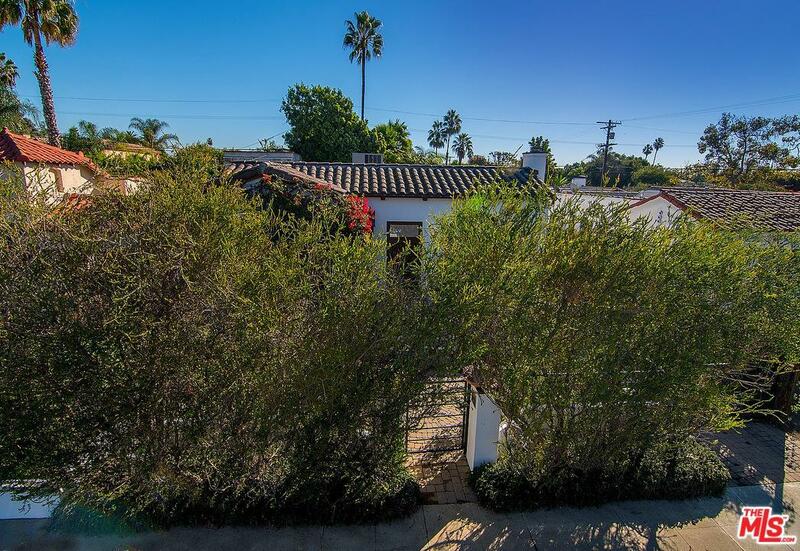 Amazing central location close to The Grove, Melrose Ave, and all the best in the city! 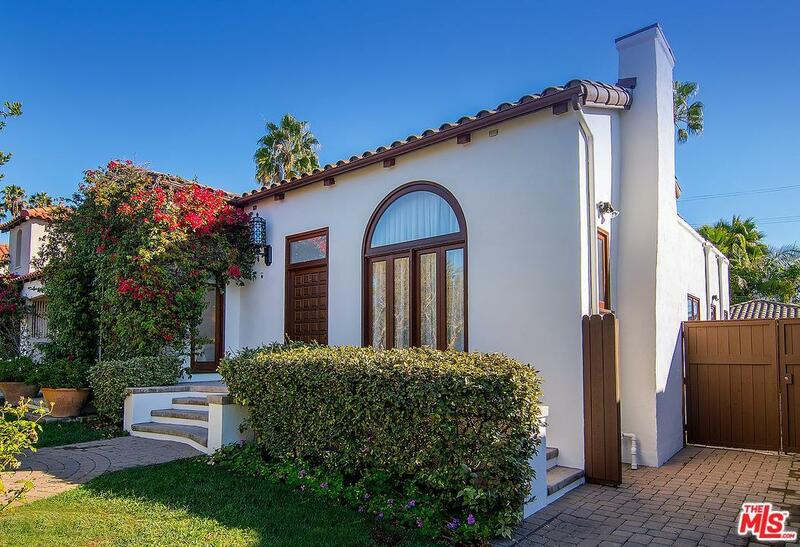 Sold by Anne Loveland BRE#01746994 of Coldwell Banker Residential Brokerage. 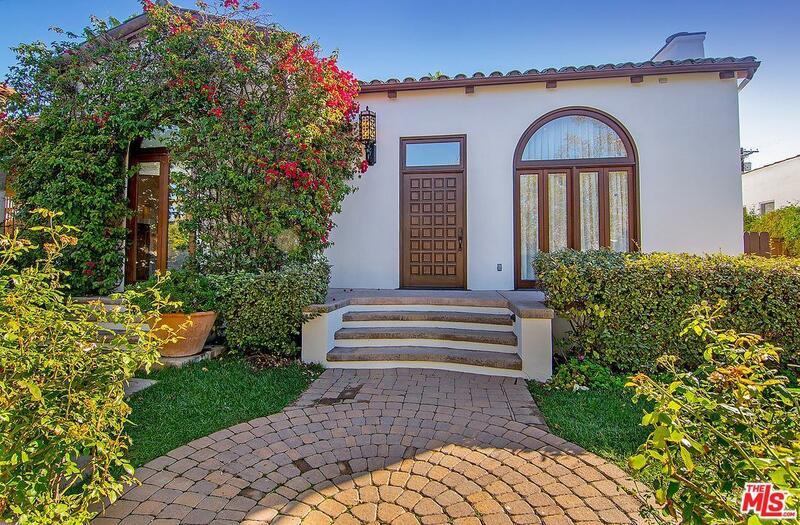 Listing provided courtesy of Sheri Bienstock DRE#01746994 of The Bienstock Group.